Come and enjoy luxury living on a golf course in this great shared wall condominium. Open, airy, fantastic lot and upscale neighborhood. 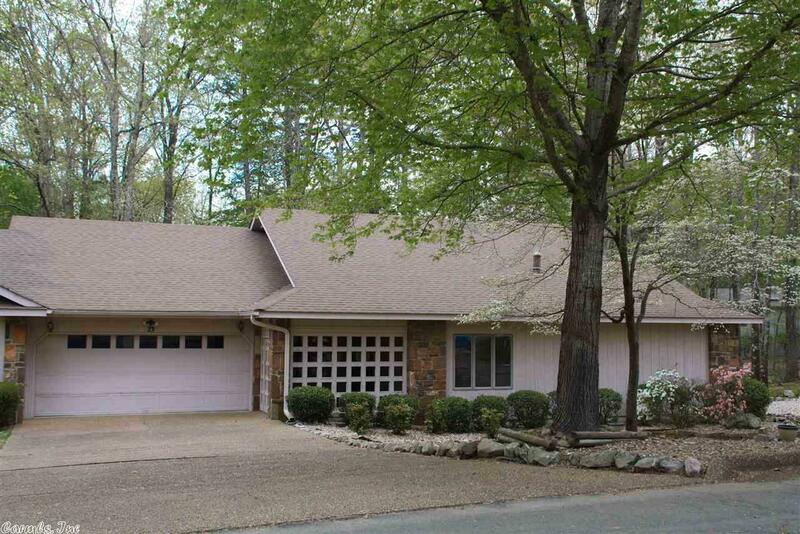 Features two car garage, master suite and the washer, dryer and refrigerator convey. Included warranty from America's Preferred Home Warranty allows you to choose YOUR contractor! Make sure this property makes your list because at this price it won't last long! Builder: Cooper Land Development Inc.